Cape Town – The resignation of MTN's [JSE:MTN] group chief executive officer Sifiso Dabengwa should not be seen as an admission of wrongdoing, the operator's spokesperson said. 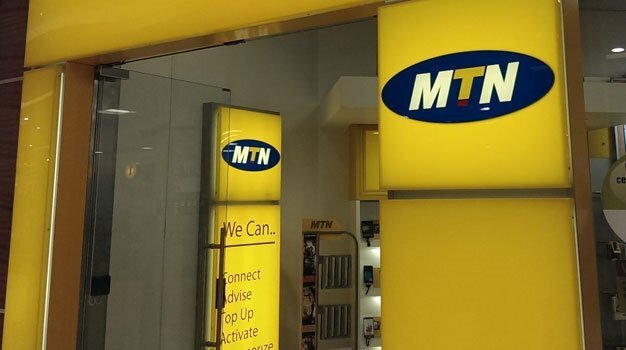 MTN on Monday confirmed that Dabengwa had resigned following the company having been fined $5.2bn in Nigeria for failing to disconnect five million unregistered SIM in a timely manner in the country. MTN said in a market update to shareholders that it's still engaging with the Nigerian Communications Commission (NCC) on its mega fine in Nigeria. Dabengwa further said in a statement on Monday morning that his resignation was in the “interest of the company and its shareholders”. “He went on to say that it was an honouring gesture - our position is that we don’t want his resignation to indicate or confirm any wrongdoing,” Chris Maroleng, MTN group executive of Corporate Affairs, told Fin24. Maroleng would also not be drawn on whether MTN's fine in Nigeria could be a means for the country to make up for its lower oil revenues this year. “We cannot really further any speculation around the intentions of the regulator – though the size of the fine took us by surprise,” Maroleng told Fin24. It's been widely reported that the NCC has set MTN a payment deadline of November 16. “We anticipate before then - November 16 - some kind of response with the authorities in Nigeria,” Maroleng said. In the meantime, MTN has appointed former group chair Phuthuma Nhleko as interim executive chair while the company searches for someone to permanently replace Dabengwa. Nhleko’s particular experience in Nigeria and emerging markets was a deciding factor in his appointment, said the company. “The gravity of current events in Nigeria required MTN to act swiftly and the board felt that Phuthuma Nhleko had the necessary experience especially in Nigeria,” said Maroleng. 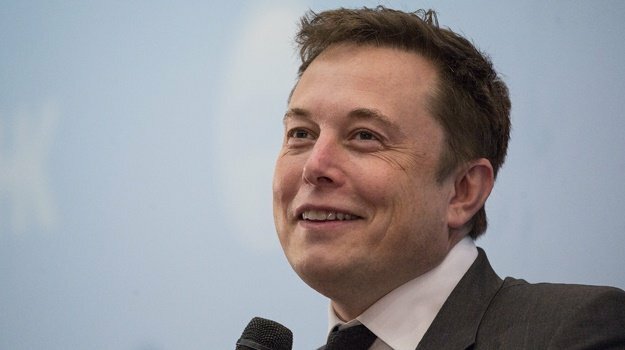 He said that MTN was committed to driving its agenda in all its emerging markets and Nhleko’s appointment was an indicator of the operator’s intentions. Should the NCC though decline to accept a fine reduction, it could potentially force MTN to cease operations in Nigeria. Maroleng, however, declined to comment on how the company would deal with that possibility. MTN's share price on Monday morning in Johannesburg was down 1.1% in trade to R155.70 at 09:57.